I’d like to inform you that today I’ve updated my big nondeposit forex bonuses list at this page. New forex broker in this list is FXOptimax. 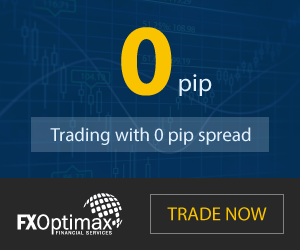 Write a comment to "New FXOptimax free forex bonus"